Although, there are some projects that try to create a difference and continued to provoke a response to the public. Trying to bring the community together and some of the best new contemporary artists. 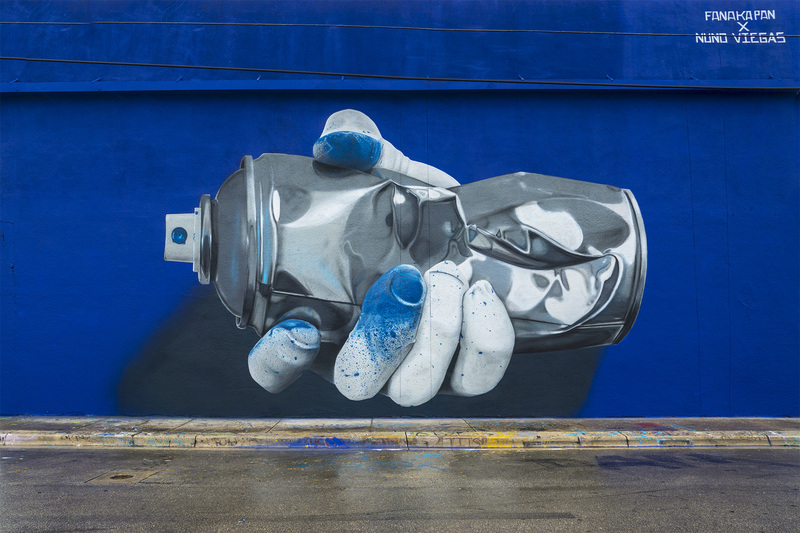 It was that time of the year again, so Montana Cans flew to Miami for another episode of the Art Basel madness and here’s what caught our eye during this wet and wild week of December. Read it up! 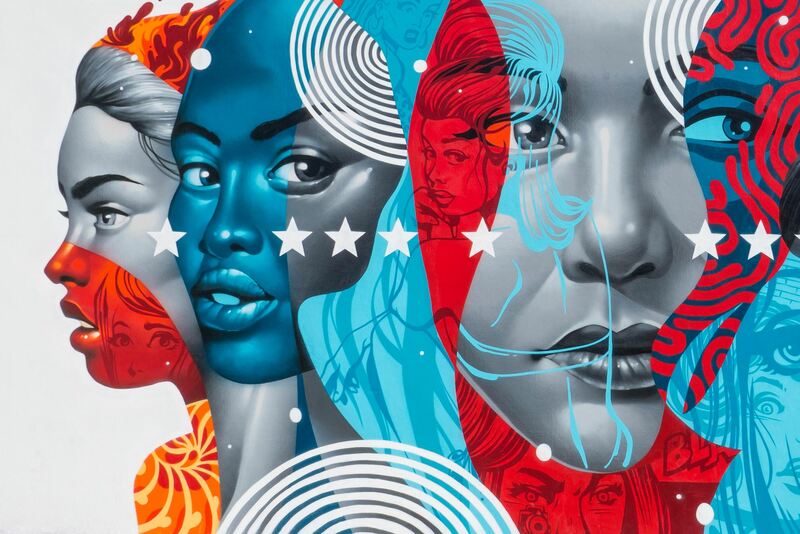 The Basel House was a three-day, first-of-its-kind mural festival based around the legendary walls of the iconic RC Cola Plant in Miami’s Wynwood Art District during Miami Art Week 2017. Throughout the festival, invited local and international artists transformed an often-overlooked section of the neighborhood into an open-air art museum. During this time, Nuno Viegas and Fanakapan, powered by the Urban Nation Berlin Museum of Urban Contemporary Art, portrayed a magnificent hyperralistic piece, using Montana BLACK. During the Basel week in Miami, Juxtapoz Magazine presented their Clubhouse next to Mana Urban Arts Project, that included a full adidas Showcase, installations by Jean Jullien, Olek, Laurence Vallières, Low Bros, Shepard Fairey, Jillian Evelyn and gallery presentations by Athen B Gallery, Superchief Gallery, Good Mother Gallery, Station 16, First Amendment, Corey Helford Gallery and Jonathan LeVine Projects. The Low Bros presented a 3D installation, characterized by their bright color palette. They create and stylized-wolf character, with cubic effects, acid colors, flamboyant esthetics, virtual-minded characteristics in the middle of the space. As they affirmed on a previous interview, they speak for the younger generation, which constantly creates something new out of everything, or on top of the persisting things. They always want to take it further but at the same time to keep the traditions in the corner of their eyes. The Juxtapoz Clubhouse also presented two mural productions with Conor Harrington & Nychos. This communal space, created by sharing energies and collective visions, as well as a big sense of togetherness in the art world. Nychos painted a piece titled “Purple Haze”, where he portrayed a dissected version of the one and only Jimi Hendrix in Downton Miami.